New Year's Eve is P-A-R-T-Y time! Match all that glitters on New Year's Eve with a gorgeous outfit, hair and makeup. You'll start the new year on the right foot. You can really go all-out on New Year's Eve - what other time of year can you dress so sparkly? Whether you’re getting together with friends or family, or attending a unique New Year’s Eve wedding, get into the festive spirit with these great ideas for styling your party look. It's time for sparkle, glitter and shine! 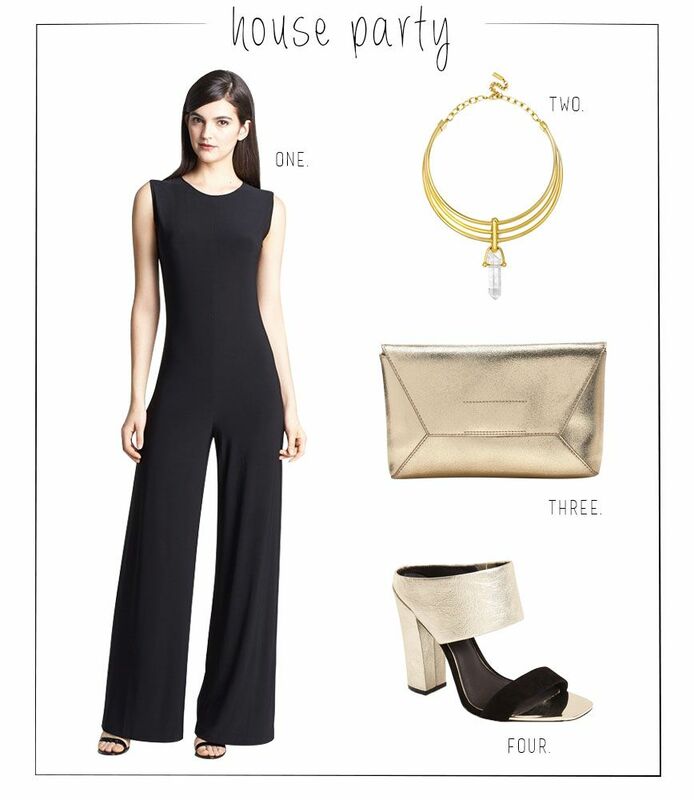 Break out your dazzling pieces whether you're going to a party or having a casual New Year's Eve. Try a sequin dress or skirt, glittery heels, or shiny pants. You can wear an over-the-top dress with simple extras, or a simple dress (or simple pants and tee) with super-sparkly additions! 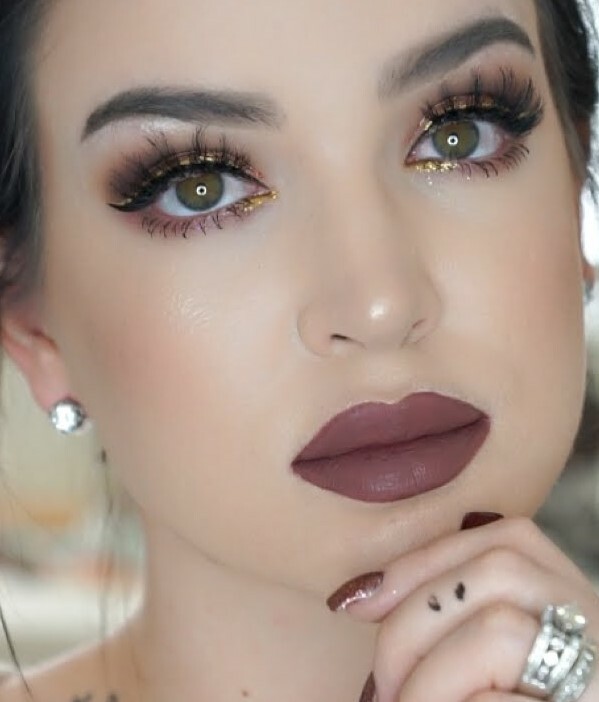 Gold eyeshadow feels like the champagne and sparkle of New Year's Eve! 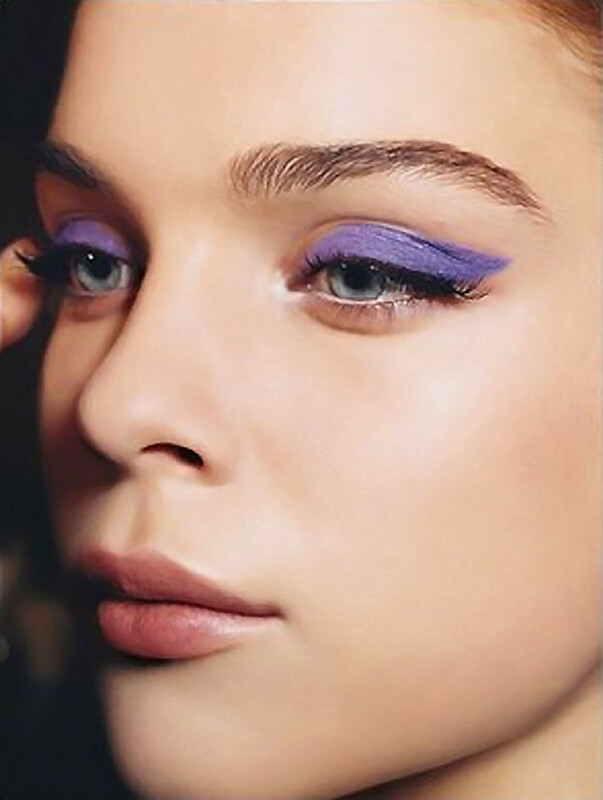 Or, try something else striking for your eye makeup - such as bold winged eyeliner, bright blue eyeshadow, or eyeshadow in graphic shapes. For the party festivities of New Year's Eve, wear your hair down or up in a pretty hairstyle like one of these. If you choose an updo, you can go style-nuts with an ultra cool bubble ponytail or ornate buns or braids. For New Year's Eve, nail polish in sleek black, silver glitter or deep red feels right! Knowing how to wear New Year's Eve outfits is easy with this guide!